23 October 1915. George Sedding, A Social 1896. 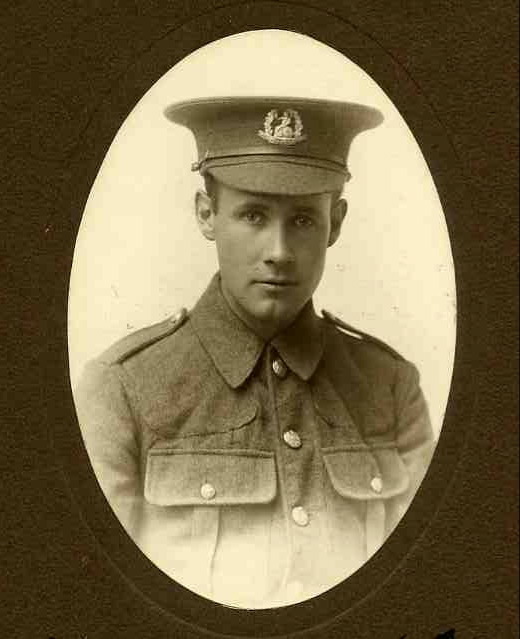 Lance-Corporal, 7th Bn, Norfolk Regt. Died of wounds received in the Battle of Loos. Posted in Commemorating the Fallen of WW1 and tagged A Social, Artist, Battle of Loos, died of wounds, Flanders & France (Western Front), Lance-Corporal, Ploegsteert Wood on 23 October, 2015 by archives602.